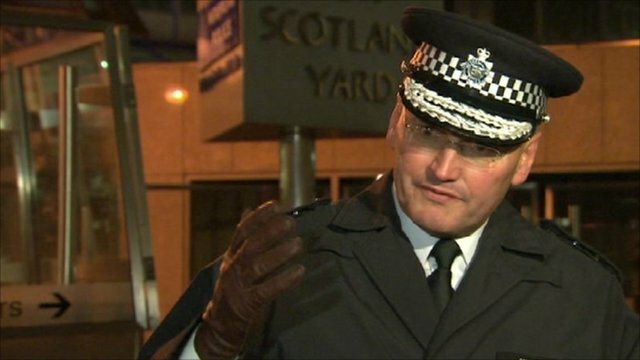 Protest violence 'unacceptable' Jump to media player The Commissioner of the Metropolitan Police, Sir Paul Stephenson, has called the violence at student protests in London "unacceptable". 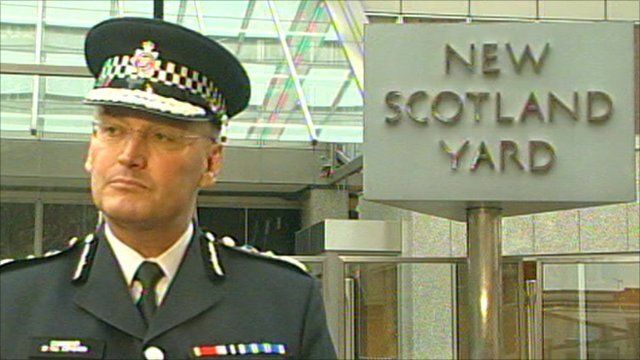 The Metropolitan Police Commissioner said Thursday's attack on a car carrying Prince Charles and the Duchess of Cornwall was a regrettable and "shocking incident". The royal couple escaped unhurt after the car was attacked in demonstrations against the government's plans to increase university tuition fees in England. Sir Paul Stephenson said the route was cleared minutes before the royal couple were due to make their journey.